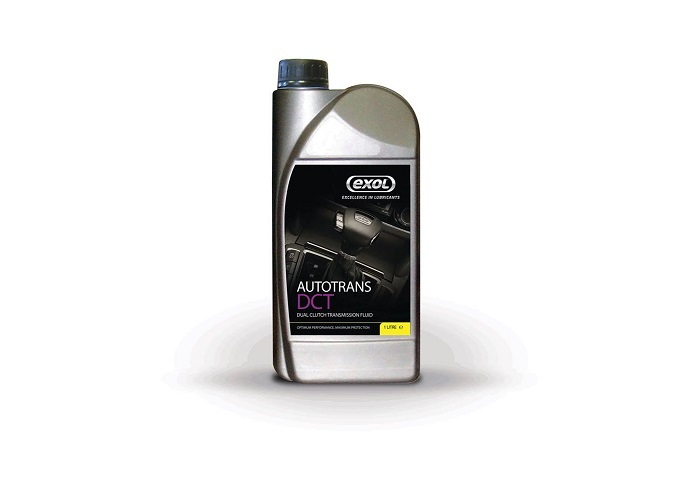 Exol Lubricants has launched Autotrans DCT, a fully synthetic, multi-vehicle, dual clutch transmission fluid (DCTF). Autotrans DCT offers many benefits in comparison to other dual clutch transmission fluids as it provides superior anti-judder performance, exceptional elastomer compatibility and outstanding low temperature fluidity. In addition, it is highly shear stable, has high levels of thermal and oxidative stability and also has excellent anti-wear properties. Exol manufactures a range of lubricants and associated products for industrial, agricultural, marine, automotive and off-highway vehicle applications and continually strives to launch new products. It is fully committed to bringing top quality lubricants to the market which is reflected with the launch of Autotrans DCT. Exol’s new DCTF is a blend of a premium dual clutch additive package with high quality synthetic base oils. These combine to create a lubricant with a broad range of enhanced characteristics, including remarkable frictional durability for improved gear changes over extended periods and first-rate load carrying properties for longer transmission life. Autotrans DCT is recommended for service fill applications in most dual clutch / DSG applications currently on the road, including the following vehicle marques: Audi, BMW, Citroen, Ford, Mercedes-Benz, Mitsubishi, Nissan, Peugeot, Porsche, Seat, Skoda, Volkswagen and Volvo. NEW – BMW BI-METAL BRAKE DISCS!